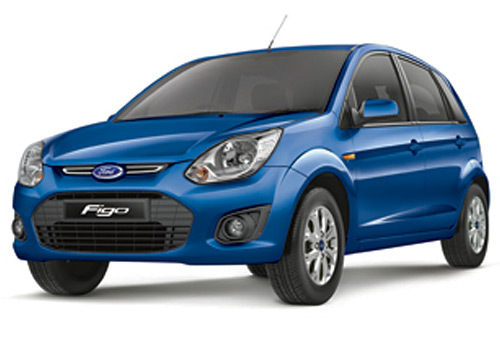 Ford Figo belongs to the Ford India family. When the car was first launched it was an instant success. In 2013, it came up with Ford Figo in 8 variant models and 8 different colors. It offers 2 years of warranty period. 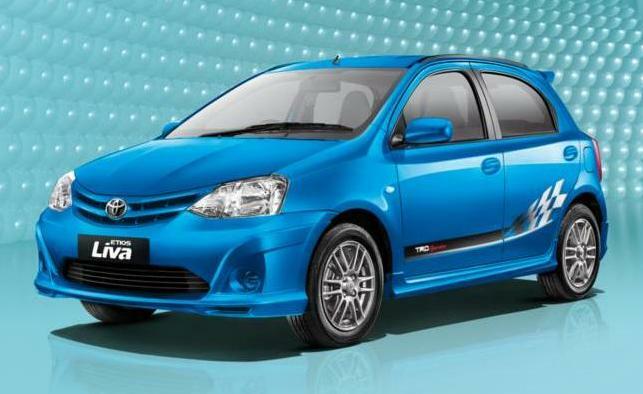 Toyota Etios Liva diesel car is awesome in terms of its looks and price tag that came with the motto “LIV TMRRW 2DAY”. The JD and GD variants are available below 6 lakhs. It ensures a comfortable and safe drive every time. Ex-Showroom price (Delhi): Rs. 5,72,119-6,59,264/-. 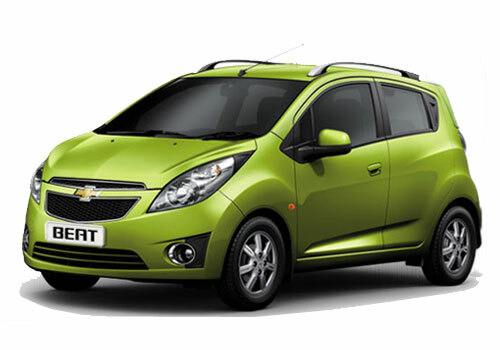 Chevrolet Beat is another elegantly designed car with a much friendly price tag attached to it. It in available in 7 attractive colors viz. Olympic White, Linen Beige, Caviar Black, Misty Lake, Moroccan Blue, Green Cocktail, and Super Red. The company offers 3 of years warranty. 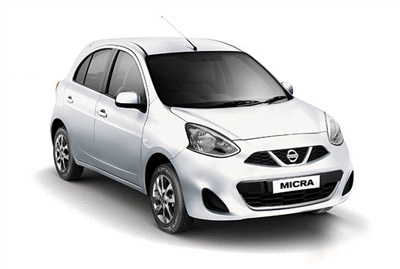 Nissan Micra is a Japanese auto maker with an awesome price range. The exterior looks great with stylish design while the interior offers comfort and convenience. 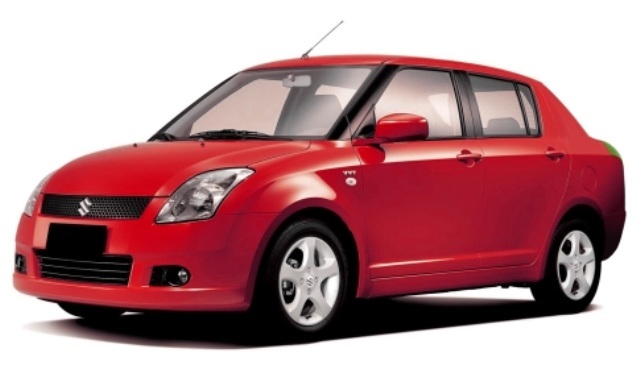 Maruti Swift Dzire is economic friendly and easy to handle. It is available in Pacific blue, Glistening grey, Arctic white, clear beige, Bright red, Midnight black and Silky silver color shades. Leave us your comments on what do you think about our list. Which one do you plan on owing?